The cannon at the Confederate Reunion Grounds, referred to as “Old Val Verde,” has a colorful history. This particular cannon is referred to as a three-inch ordnance rifle. 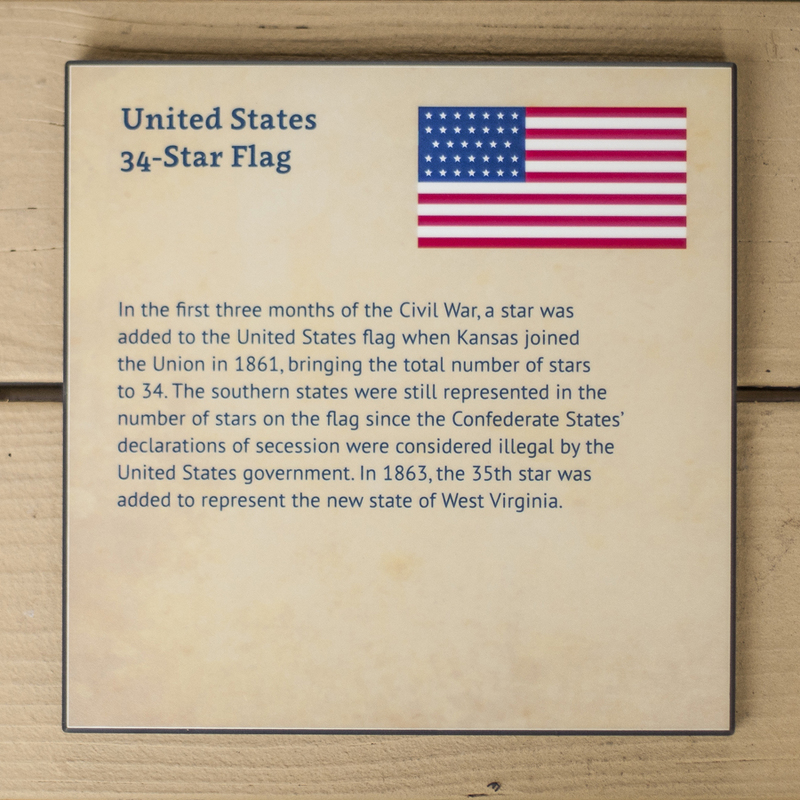 It was manufactured in 1862 at the Phoenix Iron Works in Pennsylvania for the Union Army, and it is stamped with the serial number 492. It was most likely assigned to the Chicago Mercantile Battery of the U.S. Army. Three-inch ordnance rifles were used extensively during the Civil War, and they became favorite artillery pieces among commanders because of their long-range accuracy and durability. As the name implies, the three-inch ordnance rifle has a bore diameter of three inches, and the wrought iron tube is 73 inches long and weighs about 820 pounds. The cannon could accurately fire shells approximately 2,000 yards. The Confederate Reunion Grounds cannon was one of eight cannons captured by Confederate troops at the Battle of Mansfield, Louisiana, in 1864. For the rest of the Civil War, the cannon and three others campaigned with the Val Verde Battery, a Confederate unit that was formed from a group of Texas volunteers who fought with Confederate brigadier general Henry H. Sibley’s brigade at the Battle of Val Verde, New Mexico Territory, on February 21, 1862. After the Confederate retreat from the region, the Val Verde Battery accompanied Sibley’s brigade to New Iberia, Louisiana. 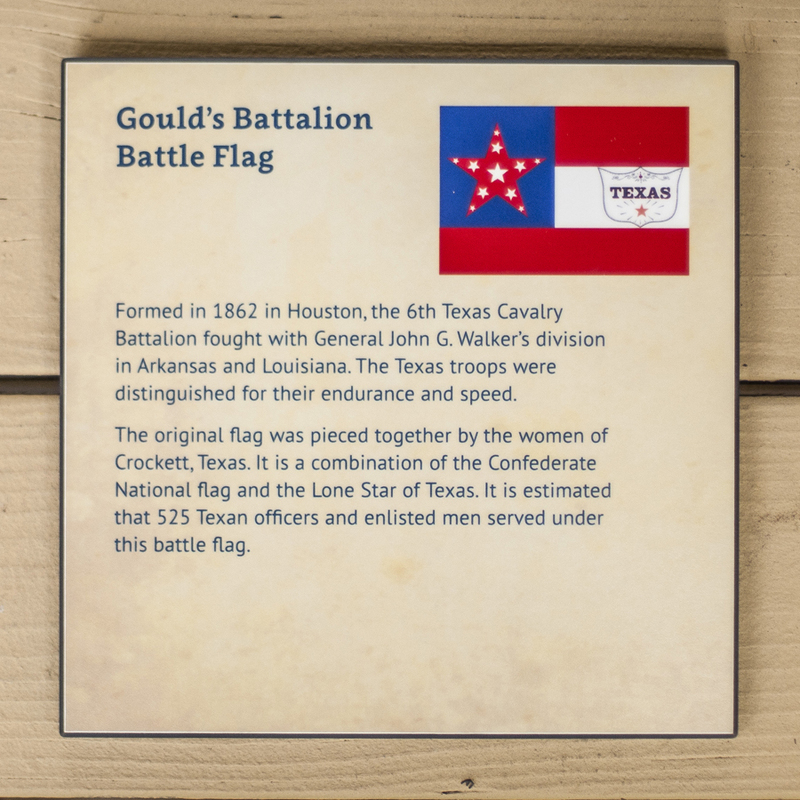 The battery fought numerous battles and skirmishes in Louisiana. It was notable for the capture of the Union gunboat Diana in March 1863 and for actions at the Battle of Mansfield. With the Confederate surrender in 1865 and the end of the Civil War, the Val Verde Battery was notified to surrender all of its artillery pieces. 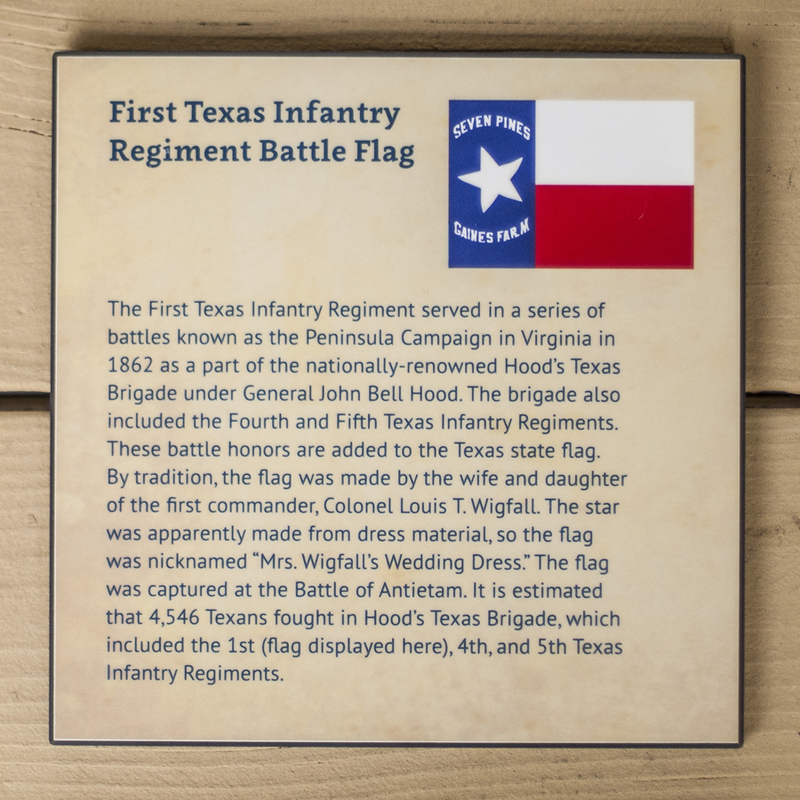 While stopped at Fairfield, Texas on the way to San Antonio, the battery chose to bury four cannons under a buggy house instead of surrendering its artillery. 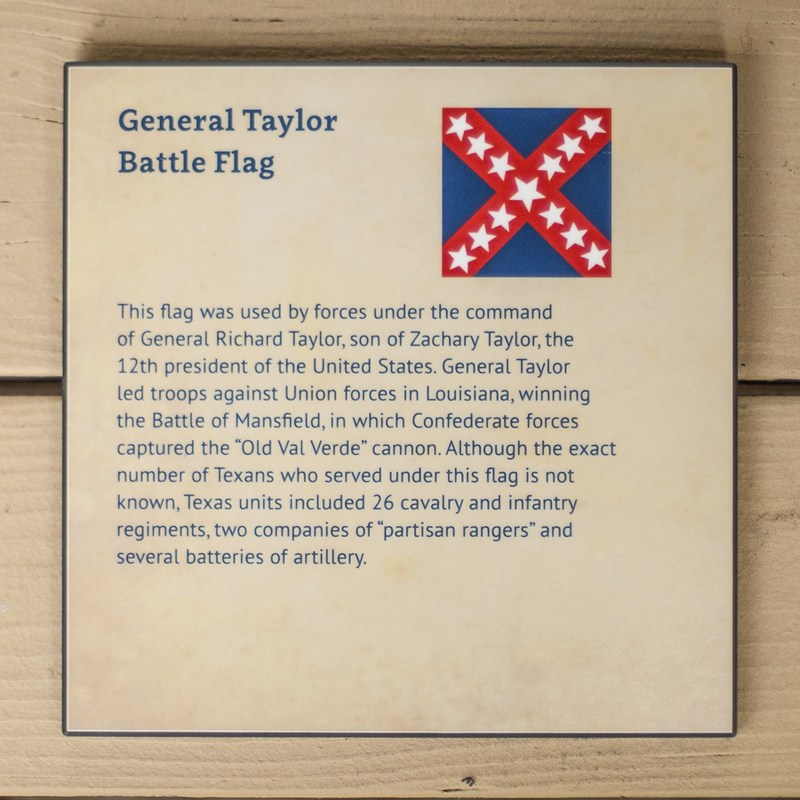 Later, fearing that former slaves would reveal the burial place to Federal troops, the cannons were secretly dug up and then reburied in a grove of trees about a mile west of Fairfield. The cannons stayed buried for the next 20 years until they were recovered in 1885. Two of the four cannons were brass howitzers, and these were melted down and sold for scrap. For reasons that are not fully known, the cannon with serial number 492 was taken to the town of Oakwoods in Leon County to the home of Captain W.B. Waldrom, who had been in charge of the 12th Texas Infantry assigned to guard the cannons as part of the Val Verde Battery. The remaining cannon (with serial number 528) stayed in Fairfield. With the remaining Val Verde Battery cannon residing at Camp W.L. Moody in Fairfield, veterans would often take the two cannons to large reunions across the state. 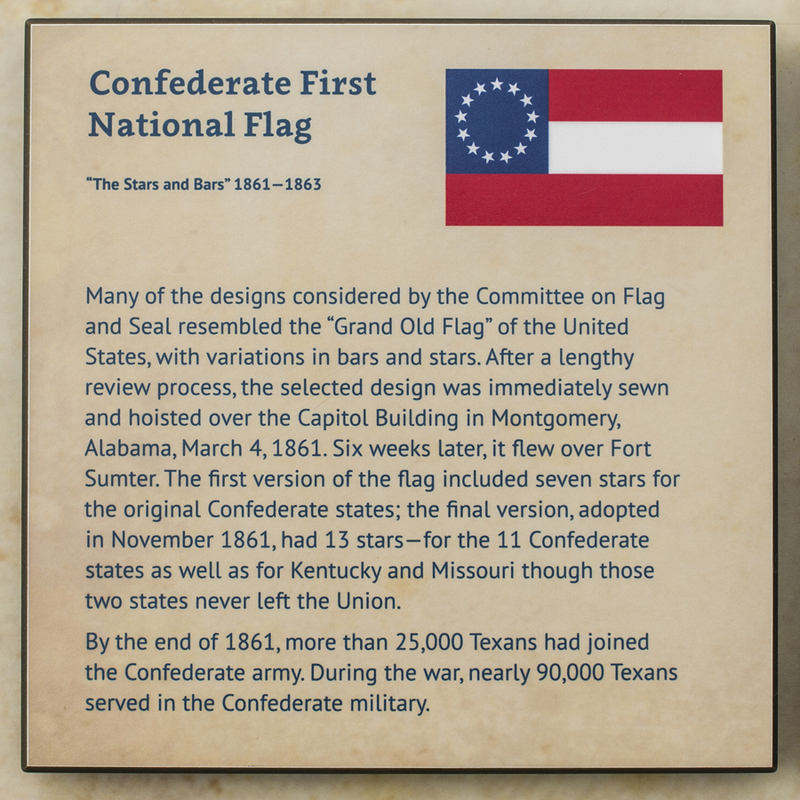 At the turn of the 20th century, the cannon was transported by rail to Dallas from Mexia and participated in the commemorative events for Confederate Day at the Texas State Fair. 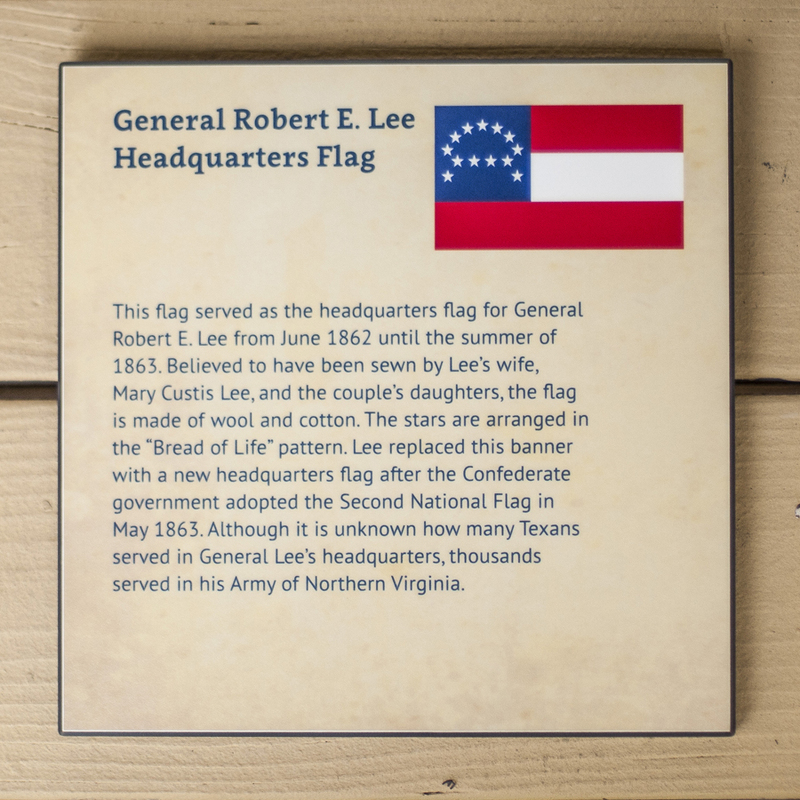 Today at the Confederate Reunion Grounds State Historic Site, Old Val Verde serves as a reminder of the sacrifices made by Union and Confederate soldiers alike, and honors the veterans who participated in the reunion gatherings at the site in the decades after the Civil War. 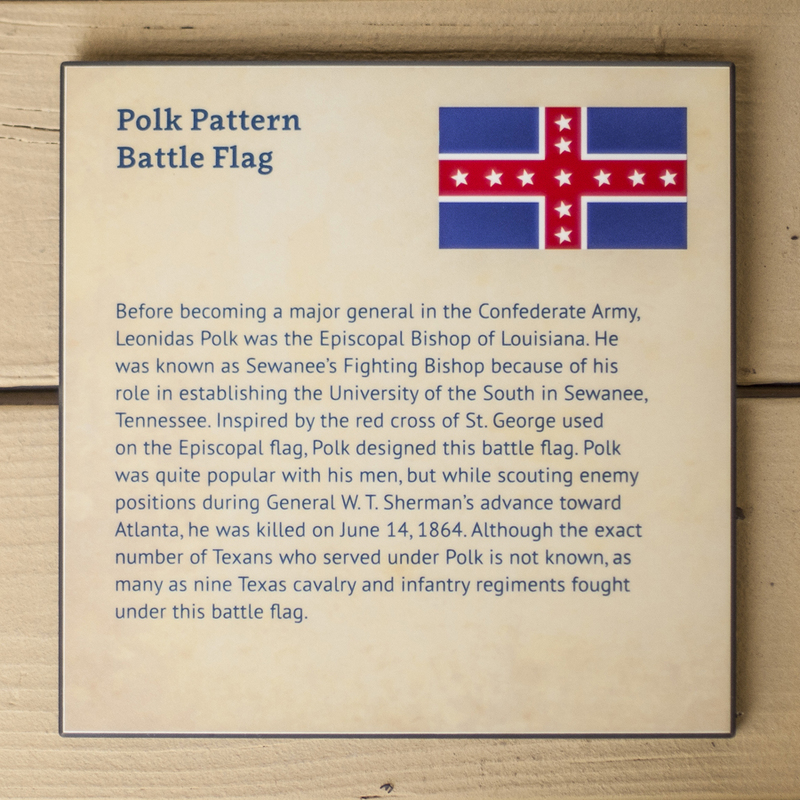 Commemoration and gathering have long been important themes at Confederate Reunion Grounds. 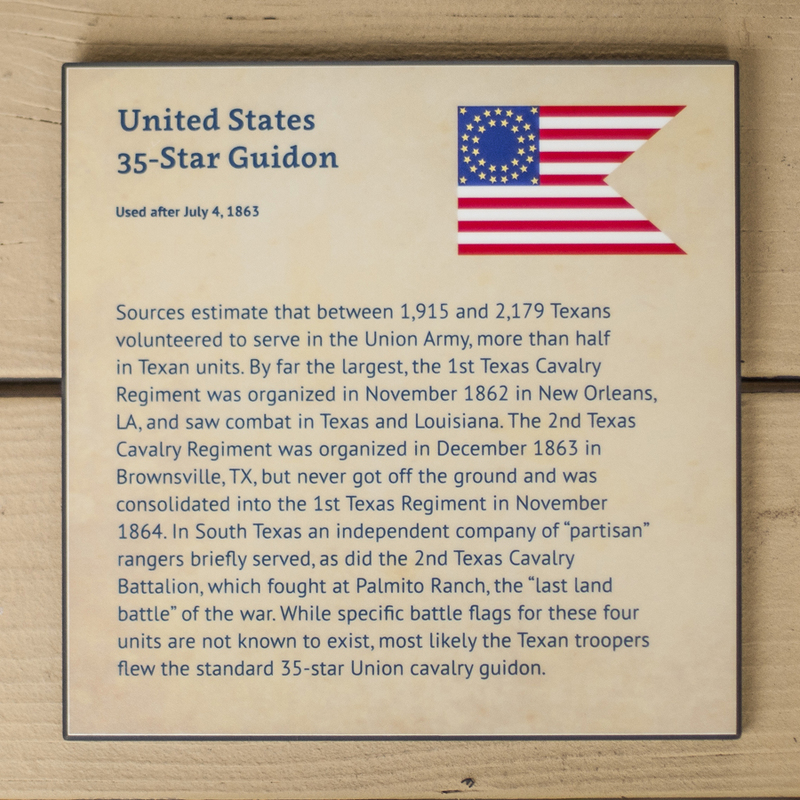 Today the Texas Historical Commission has continued this tradition through preservation and interpretation of the site as well as allowing individuals to continue using the site as a tool for learning history and gathering in the historic tradition. Behind the cannon display on the grounds, there is a rotating flag display that includes the storied Val Verde Cannon fought under. 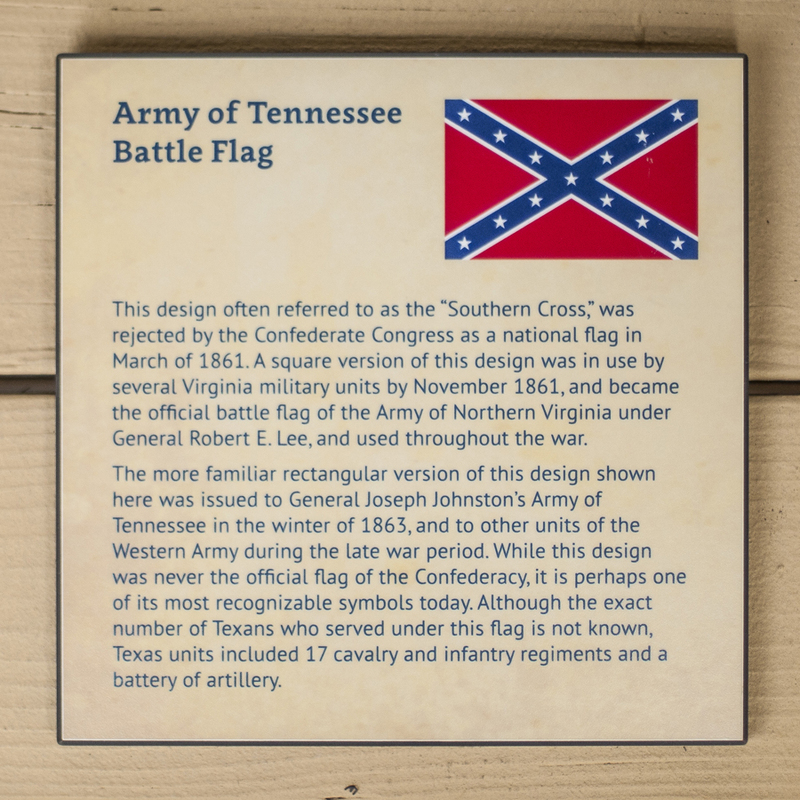 The Confederate Reunion Grounds has 14 notable examples of flags with interpretive panels to go with each flag. Four flags fly at any one time. 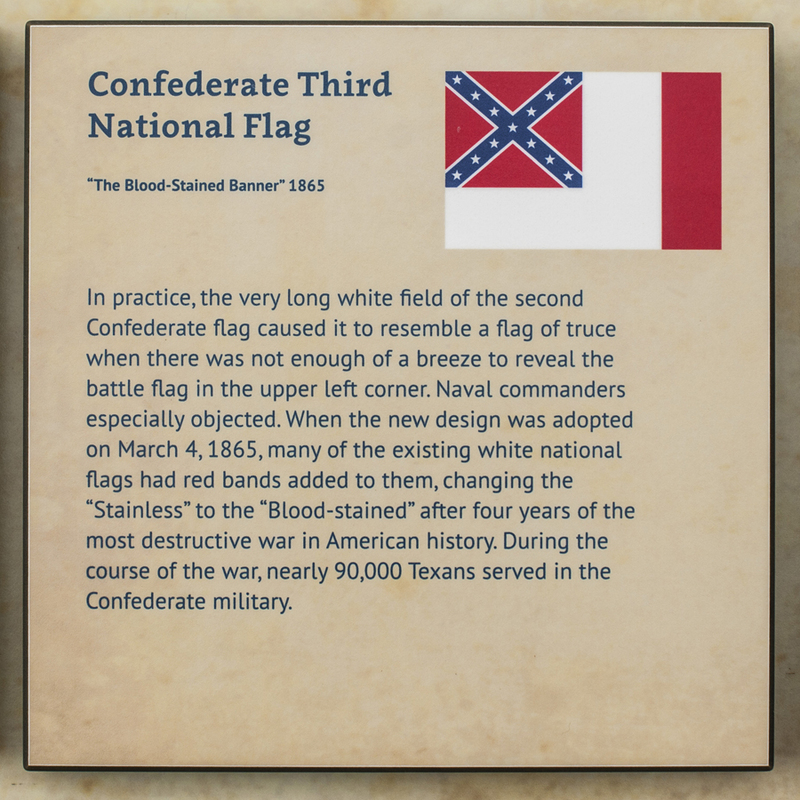 (see below for a description about each flag). 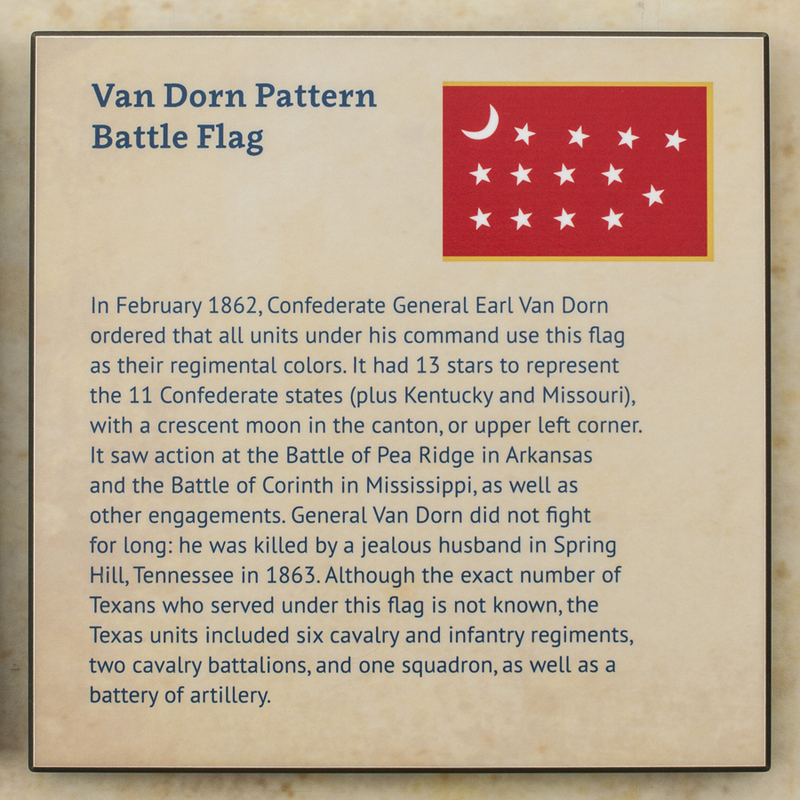 The 1st, 2nd, and 3rd Confederate National Flags and the Van Dorn Pattern Flag. 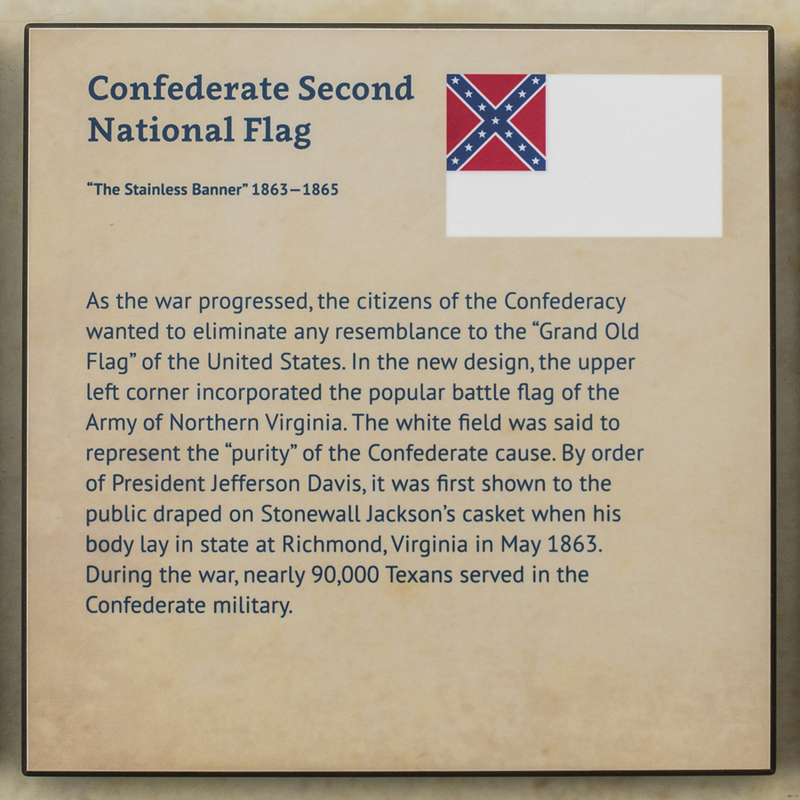 The flags will be rotated on a quarterly basis. Veterans from each Confederate unit represented by these flags are documented as having participated at reunions on this site. 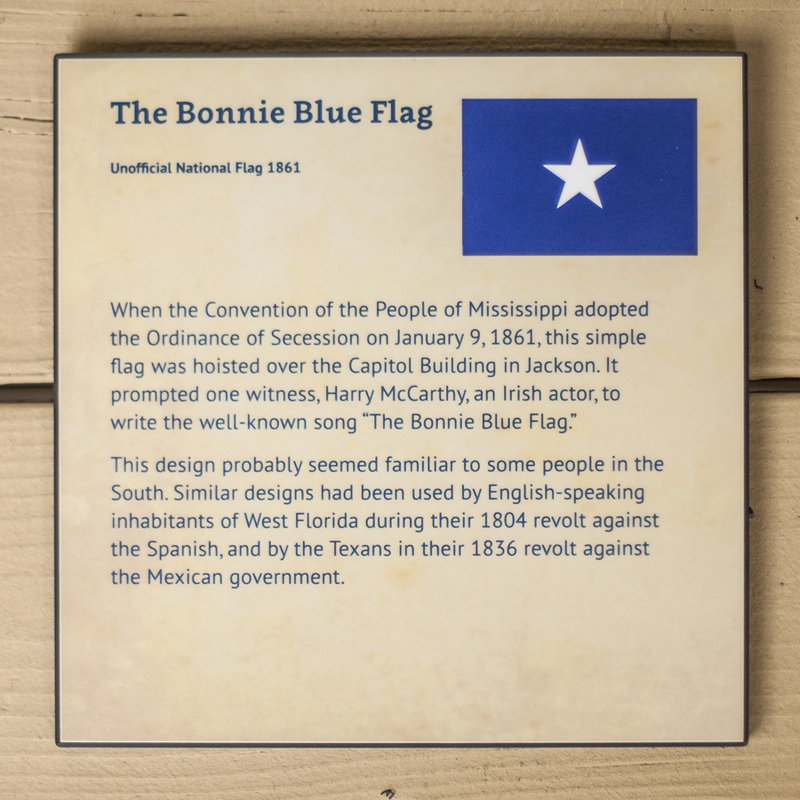 In addition to the different national flags of the Confederate States and the United States, there were many other flags flown by citizens on both sides of the conflict and by individual military regiments and units within both armies. 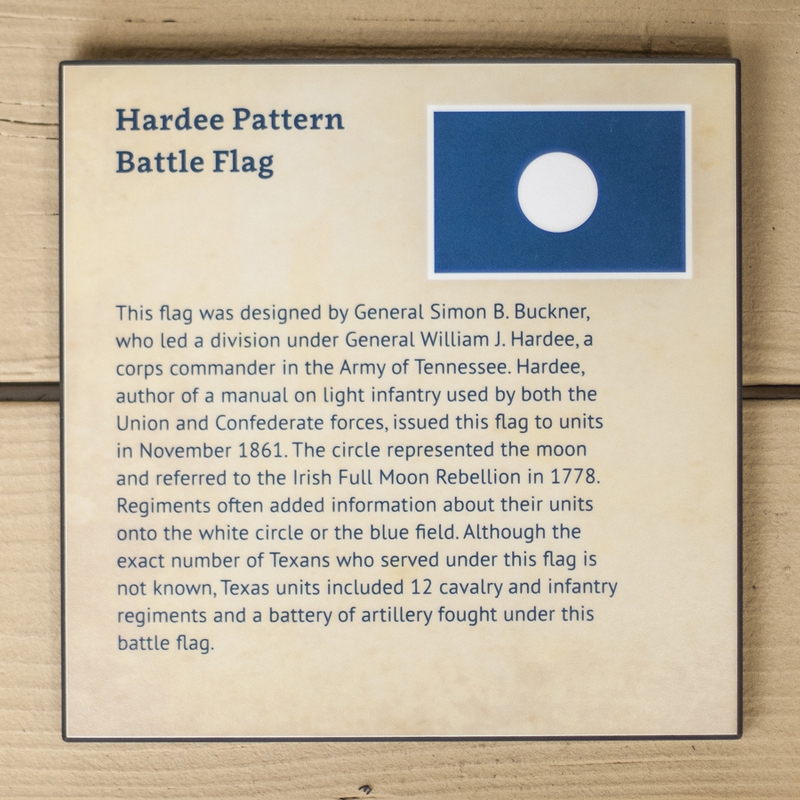 These flags often drew on popular symbolism and were frequently designed by members of each unit or made as presentation flags by local citizens as their units left home to fight in the war. Military unit flags were never meant to be flown on flagpoles by civilians, but to be carried on flagstaffs leading soldiers into battle.